Stella McCartney's Ultra Boost dons the look. How could adidas make its "Triple White" Ultra Boost styles even more coveted? One way to do that is to slap a collab tag on them and make the sneakers more limited, which it's done here on this Stella McCartney release. 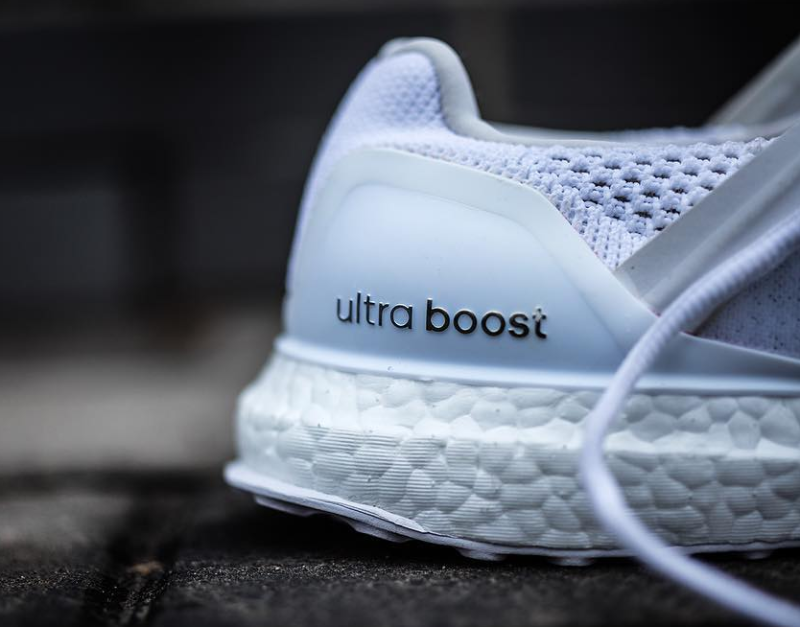 The Stella McCartney take on the Ultra Boost reworks the shoe quite a bit though, so maybe this style won't be as coveted as traditional pairs, or even the more recent Uncaged version. The bad news for men wanting to add these to their collection is that the shoes will be women's-exclusive. 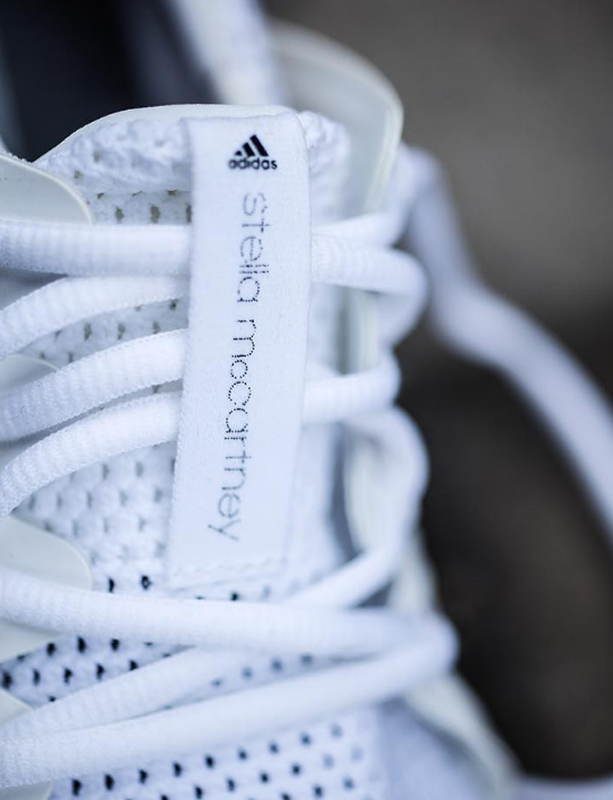 There's no release date yet for the Stella McCartney x adidas Ultra Boost "Triple White."